A judge today granted Dylann Roof, the suspected Charleston, South Carolina, church shooter, the ability to represent himself in court, according to ABC affiliate WCIV in Charleston, as jury selection continues in his federal death penalty trial. According to WCIV, Roof said this morning in court that he wants to move forward without his counsel. Judge Richard Gergel told Roof that he did not advise the move, but Gergel granted the motion for Roof to represent himself, and Roof took over the lead defense counsel seat from attorney David Bruck, who will remain on standby. Jury selection then continued in the trial. Roof, who is white, is accused of fatally shooting nine black parishioners during a Bible study at a predominantly black church in June 2015. Roof, who was 21 at the time, was arrested the next day at a traffic stop in Shelby, North Carolina, about 250 miles north of Charleston. Roof is accused of murder and hate crimes. He has pleaded not guilty. 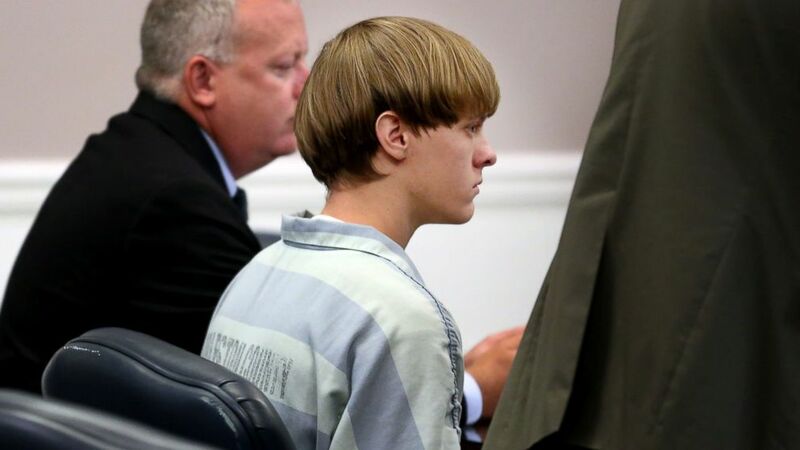 The state trial, in which Roof could also face the death penalty, is set for early next year.